Look smart, soldier, and prepare for the most thrilling and advanced multiplayer experience of your gaming career. 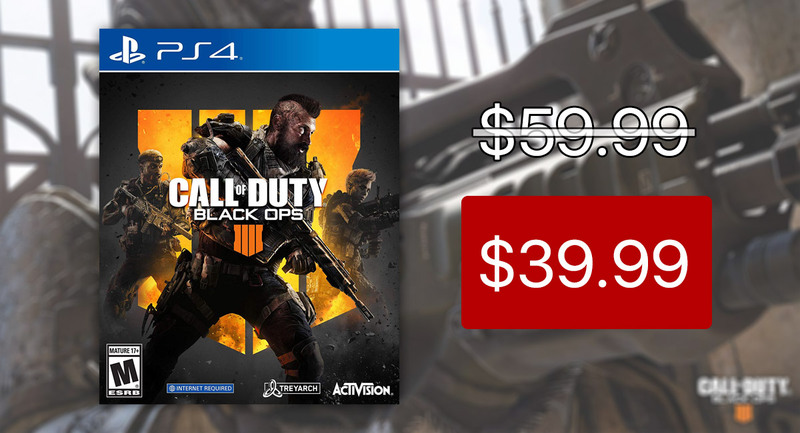 For what is likely to be a limited time only, the amazing and highly advanced Call of Duty: Black Ops 4 can be purchased for just $39.99 for either Xbox One or PlayStation 4. Most gamers will know and understand exactly what the Call of Duty franchise is all about. 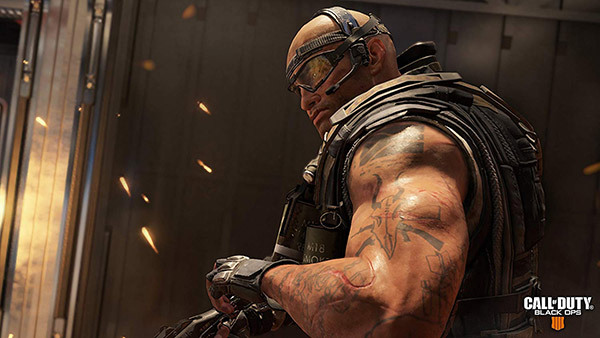 Even if you aren’t a huge fan of first-person shooter titles, or even if you are but prefer other franchises like Battlefield, Call of Duty will have likely come on your radar. The game has historically amassed huge numbers with last year’s WWII offering returning to the original boots on the ground experience that had made COD so insanely successful on a global basis. Now, with Black Ops 4, Activision has returned to a modern warfare offering but have done so with a slightly different approach. Namely, with this release, the team have removed the single-player campaign mission in favor of embracing a multiplayer ethos. Like a lot of games, this means that gamers can go head-to-head with other gamers around the world in a variety of cutting-edge gaming modes that include working solo or teaming up with other individuals for experiences like Chaos missions or Capture the Flag offerings. The vast environments and varying maps, mixed together with the level-up achievements and weapon choices make this a truly enthralling experience. Oh, and that doesn’t even take into account the brand new Blackout mode, which is essentially a carbon copy of Fortnite’s Battle Royale experience, as well as the enhanced Zombie mode, which has multiple different gaming types and strategies within it. Regardless of whether you have a personal interest in the game, or if you know someone who would benefit from this as a gift, now is definitely the time to get your hands on this while the price is reduced and ahead of the madness of the holiday shopping season. Xbox One and PlayStation 4 owners can find everything that they need at the direct link below. when i click on the link it goes through amazon site except its not call of duty 4 on ps4 but its the first call of duty on ps3… wow just wow!! !